Benghazi (Libya) (AFP) - A warplane operated by forces loyal to Libya's recognised government crashed Monday near the eastern city of Derna after attacking Islamic State group positions, a military official said. Spokesman Nasser el-Hassi told AFP the pilot of the MiG-23, Younes al-Dilani, "survived the crash". Hassi refused to reveal the cause but LANA news agency, which is close to the recognised government, attributed it to "technical problems". Before crashing, the aircraft conducted raids on IS jihadist positions some 15 kilometres (nine miles) from Derna. Two administrations are vying for power in war-ravaged Libya, one based in the capital Tripoli backed by a coalition of militias, and the internationally recognised government, exiled in the east. In early January, a MiG 23 came down in Benghazi, the main city in the east. The authorities reported a technical problem but IS claimed to have shot it down. 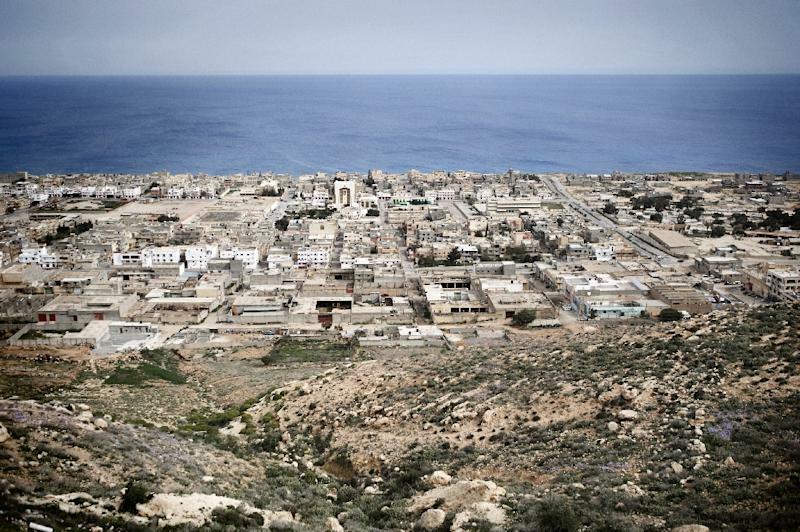 Derna, 1,100 kilometres (680 miles) east of Tripoli, is controlled by the Mujahedeen Shura Council of Derna, a motley mix of Islamist militias that includes Ansar al-Sharia which is close to Al-Qaeda. The chaos engulfing Libya since the fall of dictator Moamer Kadhafi's regime in 2011 has fostered the rise of IS which has based itself in the former dictator's hometown of Sirte in eastern Libya.